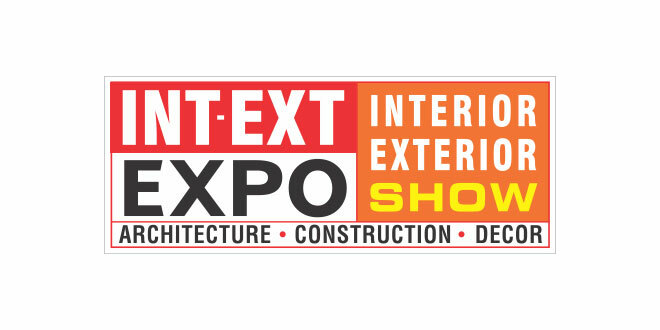 INT-EXT Expo Ludhiana 2019 an Interiors, Exteriors & Building Materials Expo is a meeting point where companies will present the latest trends in the world of Interiors, elaborating technology, innovations, equipment and concepts for the Architects’ & Designers’ community. Expo has been designed to help make lasting business connections. A comprehensive promotion campaign ensures to deliver potential visitors at your booth. Exhibitors are assured of getting maximum returns from their participation at INT-EXT Expo 2019. 8th edition from 22 – 25th November 2019 at Punjab Agricultural University, Ludhiana. As the nation is poised to be one of the developed country, it is imperative to make our living, working and Industrial environments to be smarter, beautiful and healthy. The objective of this Event is to provide the latest trends and technology to our citizens to turn their dreams into reality. The Interior & Exterior Show, an exhibition catering to the interior and exterior designing needs of people. The exhibition is being organized by Udan Media and Communications Pvt. Ltd., which has a track record of conducting highly successful Industrial Exhibitions in different segments. The exhibition, which is all about showcasing of products in stalls, is open to the public and expects around 40,000 visitors to attend. The products that are being showcased include luxurious home needs and interiors, imported furniture, designer fans, home automation, dining sets, office furniture, ethnic and carved furniture, decorative lamps and lights, modular kitchens, cutlery and crockery, pots and murals, blinds, aquariums, artifacts and handicrafts, bunker beds, glass paintings and decorative items, chimneys and hobs, rugs and carpets, massage chairs, health equipment, 3D holographic sculptures, carved wooden doors, home decor products, furnishings, artificial gardens, UPS, garden furniture, landscaping, upholstery, frames and paintings, holidays and resorts and allied products. Exhibitor Profile includes activity Room & Baby Room Artificial, Murals & Lifestyle Products, Bedroom, Lounge, Dining, Outdoor, Occasional Furniture, Beds, Bedding & Linen, Shades & Curtain Accessories, Built In & Household Accessories, Carpets. Rugs & Floor Coverings, Doors & Windows, Exterior & Interior Paints, Furnishing Fabrics & Accessories, Furniture & Interiors, Furniture For Functions Halls & Educational Institutions, Furniture Fittings For Hotels.